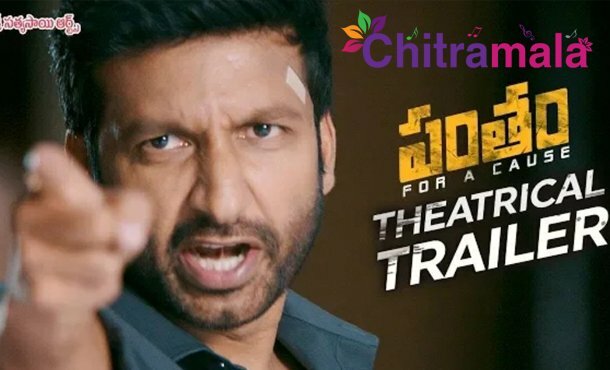 Actor Gopichand is back again with yet another commercial film titled Pantham. The movie introduces a newcomer Chakravarthy as a director. Radha Mohan who earlier produced the film Bengal Tiger has bankrolled this project. 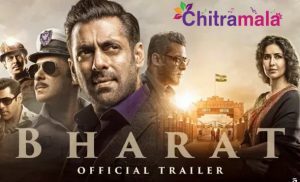 The film is ready for a release in the first week of July and the makers launched the theatrical trailer. The trailer of the movie that was launched this morning is filled with a lot of commercial elements. The movie’s story is set against a political backdrop. Gopichand is presented in a stylish manner and his performance is impressive. Mehreen Kaur has reportedly grabbed another glamorous role in the movie. The film is said to have a social message that will go well with the audiences. The film is releasing on 6th July.